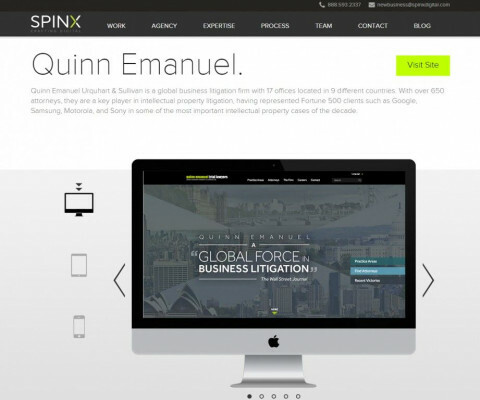 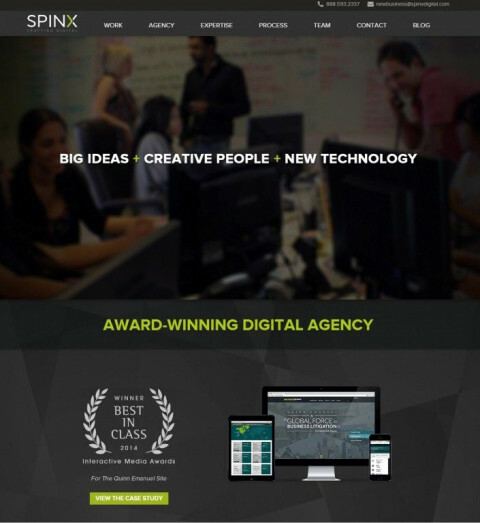 Welcome to SPINX, a Los Angeles based Digital Agency. 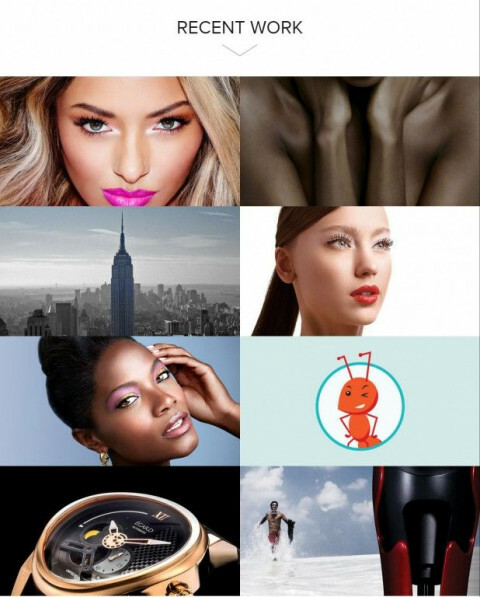 We are digital craftsmen. 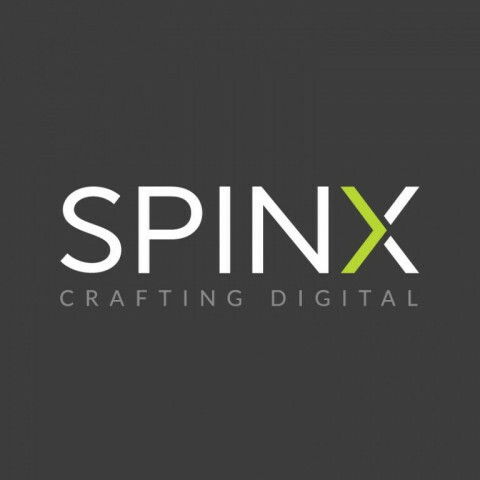 Here at SPINX Digital we are purveyors of creativity - from Website Design and Application Development to Strategic Planning and Holistic Marketing, SPINX Digital leverages our technical prowess and industry knowledge to develop real-life experiences for your brand.